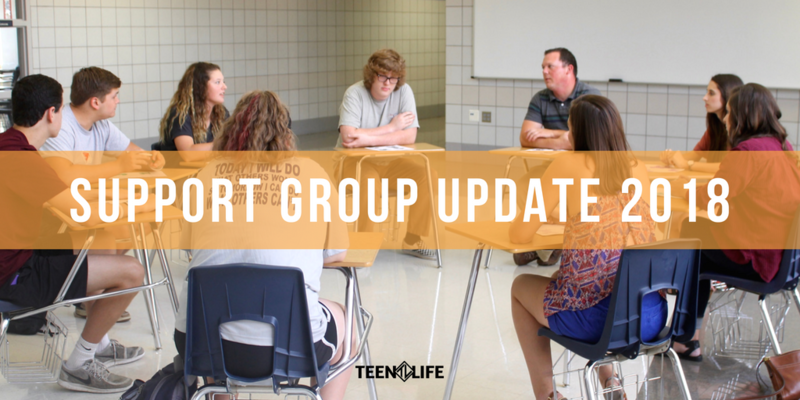 Summer is officially here, and I did not want to miss the opportunity to share the ways your support, donations, and encouragement have impacted the 1,204 students who participated in Teen Life Support Groups this school year. Each week, I get to see the impact these groups make. These teenagers are more than numbers, campuses and school districts to me. I get to sit in their circles, hear their stories, and talk about their futures. 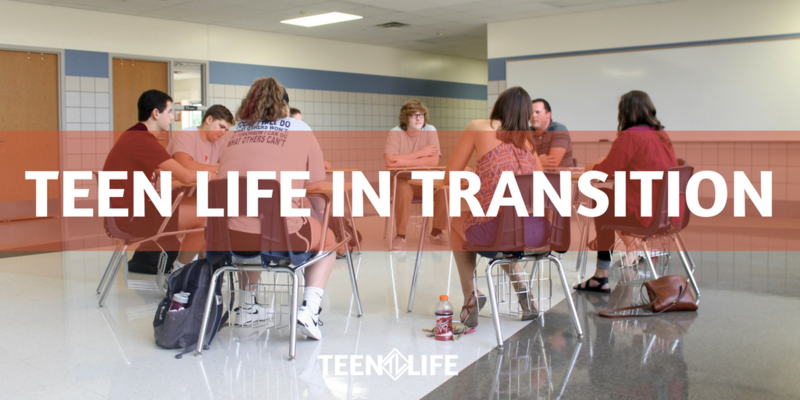 I get this perspective most weeks of the school year, but I know that most of you are not Teen Life Facilitators. You are in your own trenches – in your homes, classrooms, and churches. 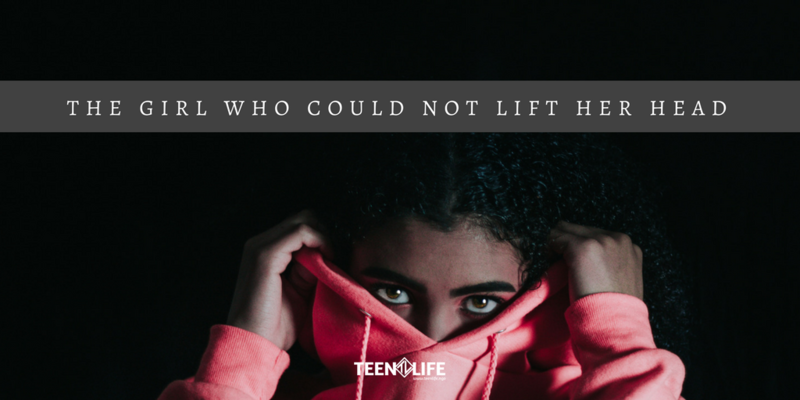 You are doing hard work, but you don’t always get to participate in the intentional conversations that a Teen Life Support Group can encourage. 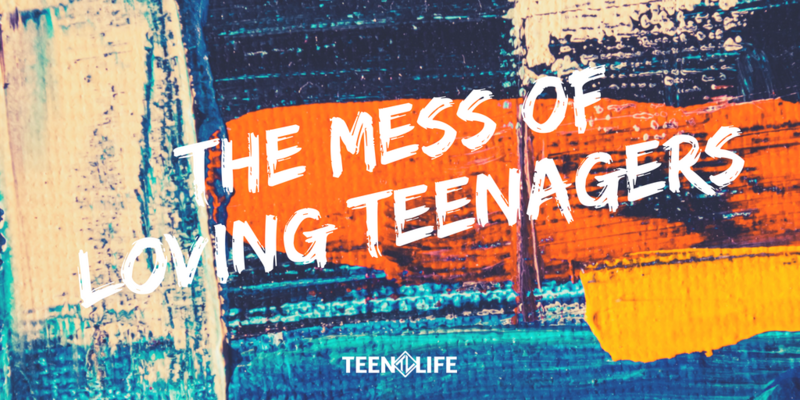 Each week, Teen Life Facilitators encourage the group to share their thoughts, experiences, and hopes. We talk about stress, relationships, internal resources, school, the ups and downs of life and more. In a 45 minute group, I can witness a bond and trust between 10 strangers that many people would have to work weeks or months to develop. Teenagers crave a safe place to talk and share. And Teen Life is able to step in this gap with the help of our volunteer facilitators and school staff. Last week, we challenged the students to work on building relationships with people they would like to be closer to. One of the students was set on picking someone else other than his biological father. He mentioned that the relationship is over and beyond healing. He seemed to have hard feelings regarding his father, but really liked his mom’s boyfriend. This week, he told me that, even though he said he did not want to pursue a relationship with his father, he decided to write a letter to him saying he wanted to build their father-son relationship. His father answered back with the same desire. It looks like the healing process has begun in this young man’s life. Lots of great sharing from the girls. This was the week I started to really love leading this group. I feel like It’s a highlight of my week and one of the most important places I’m able to serve right now. As always, you think your efforts are going by the wayside and then the girls open up about how much they feel they have learned and grown. One girl, who shared on paper that there hasn’t been any growth, then shares that it really helps to laugh with the other girls in the group because this makes life not seem so hard. Though it isn’t fun when the group comes to a close, there is no doubt that [the last lesson] is my favorite. Today, I can’t tell you how many times I heard the phrase, “None of my peers have ever complimented me like that before.” The students were very moved by all that the other group members had to say about them. We concluded the group by reminding them that you cannot control your circumstances, but you can only control yourself. We also encouraged them to use what they learned to possibly help someone else in the future. These stories are what make the numbers really mean something. Like I said above, the teenagers in our groups aren’t just numbers to me, our staff, or our facilitators. However, this year, we had our biggest year yet! I am so thankful to be a part of an organization that not only seeks to help as many teenagers and families as possible, but that takes the time to hear and invest in the individual stories. This group update is so exciting for me to write! It shows that not only are we able to reach more teenagers each year because of our supporters and volunteers, but schools see value in equipping students outside of the classroom. The school counselors, teachers, and administrators that we work with want to give their students every opportunity to succeed and get the resources they need. So I want to say thank you for another great school year. Thank you for supporting, encouraging, and giving to us. Thank you for trusting us with your teenagers. Thank you for inviting us on your school campuses and giving us a space to empower teens. Thank you for being a part of our groups – for sharing and being vulnerable. We could not do it without you! 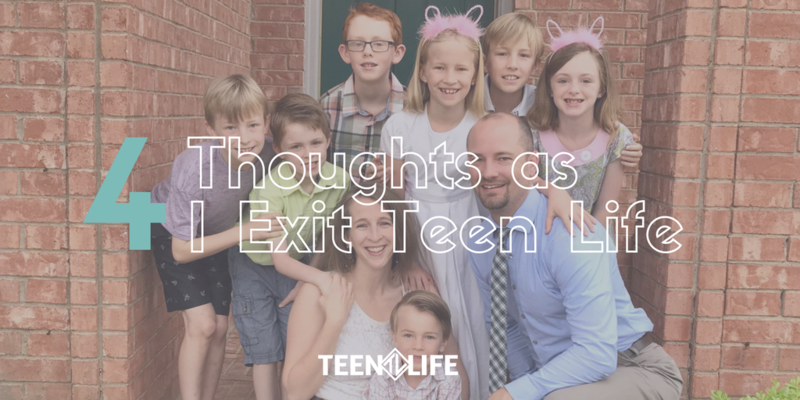 With mixed feelings of sadness and gratitude, we wanted to let you know that our CEO, Ricky Lewis will be leaving Teen Life at the beginning of May. 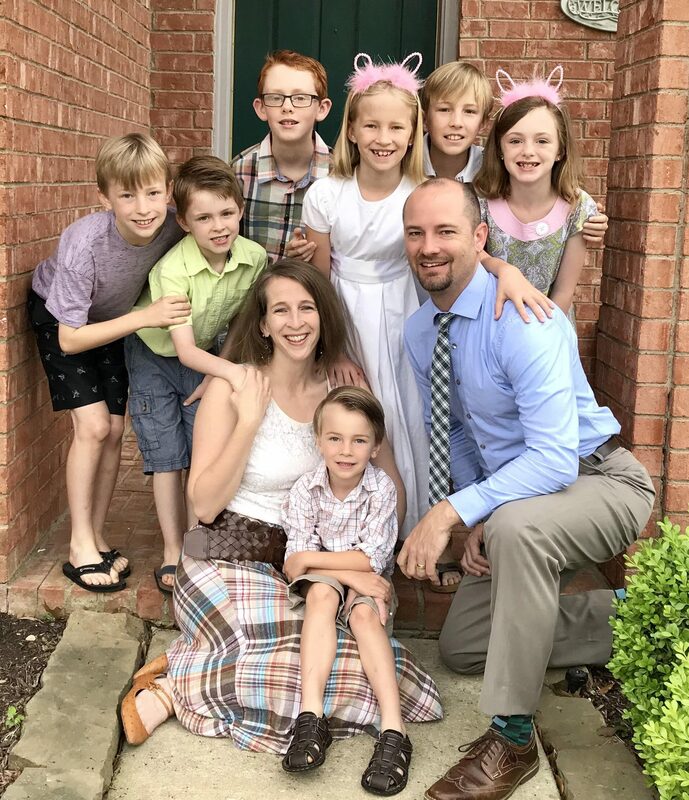 With his family, Ricky has decided to pursue an exciting ministry opportunity in Dar es Salaam, Tanzania as a Chaplain and Bible Teacher. This role will involve helping the school rewrite their program and curriculum that directs the growth of students’ spiritual lives. Ricky Lewis has been with Teen Life from the very beginning, starting as Program Director in 2008, then he transitioned to Executive Director and CEO. He has played a critical role in helping Teen Life grow as an organization and has shaped our curriculum and Support Groups into what they are today. While we are going to miss Ricky and his family, we wish them the best as they transition to Africa and the ministry opportunities they will continue to encounter with teenagers across the world. In the midst of this transition, we are also excited to announce that the Board of Directors has named Chris Robey as the new CEO of Teen Life. Chris joined us in 2012 as Program Director, and transitioned to COO in 2017. In 2001, he graduated from Midwestern State University with his Bachelors Degree. 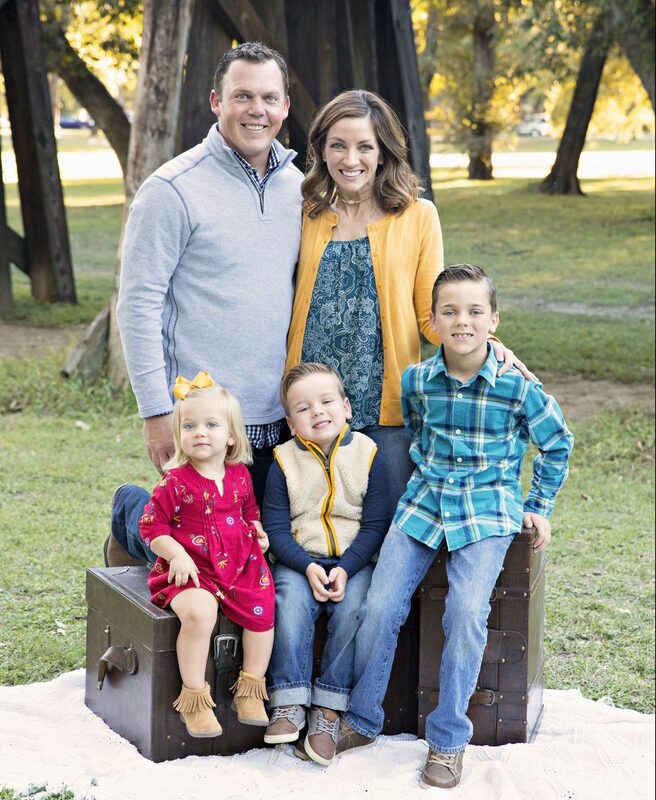 After this, he served as a youth minister in Vernon and Granbury, TX while earning his Masters Degree in Family Life Education from Lubbock Christian University in 2010. All of Chris’ experience and education has helped him to better equip Teen Life’s work with teenagers and families. In addition to Chris’ new role in Teen Life, Karlie Duke will take on the new role of Marketing and Development Director for Teen Life. She will continue to oversee Teen Life’s communications while also assisting Chris with fundraising events and opportunities. We are also excited that Beth Nichols will be transitioning to a full-time role as Teen Life’s Program Director starting June 1, 2018. She has been instrumental in developing our Support Group program and equipping our volunteer facilitators, especially during this time of transition. We know that our school districts and facilitators are in good hands with Beth in the role of Program Director. 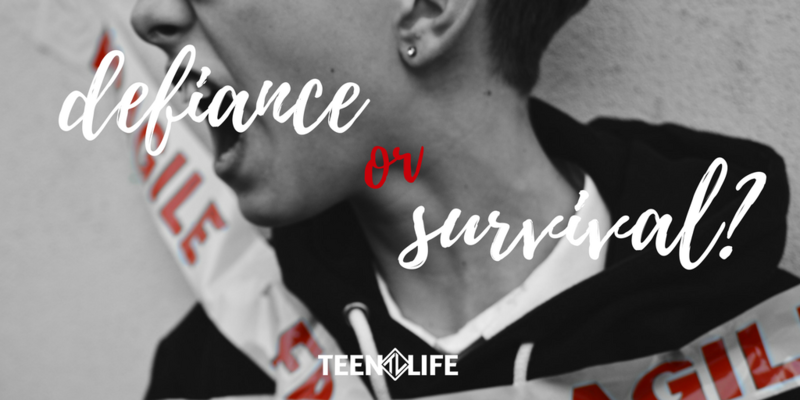 Exciting things are continuing to happen for Teen Life as we are looking to expand our Support Groups to Tennessee through a training in Nashville on April 17. We are thankful for your continued support as we navigate this transition, and encourage you to reach out to us if you have any questions or concerns. Ricky, thank you again for almost 10 years of serving teenagers through Teen Life! We are praying for your family as you continue to equip, encourage, and empower teenagers. You are running errands at Target. You see a mom with her pre-teen. The girl mentions that she is hungry, and her mom explains that they are almost done at the store and will get some lunch once they get home. As you stand in the check-out line, you see her eyeing the candy. She asks for some. Again. Mom says, “No.” As you watch, you see the child has opted to steal the candy from the store as opposed to waiting until they get home. Pause for a minute. How would you handle that situation? What if you were the parent? If you are like most parents I know, you proceed to lecture your child on stealing and add a few lines about how you told her she could eat at home. You drag her back into the store, purchase the candy, make said child apologize, and then take her home to do chores and earn the money back you just spent. Or you repossess her allowance money. You confiscate the candy and promise more consequences. Now, think of the most challenging youth you know. It may be a student from your classroom at school. Maybe a teen from your church. It may be a youth who is involved with the legal system. It may be your friend’s child. It may be your own child. How do you really view their challenging behaviors? As defiance? As a lost cause? Each day as parents, school staff, and youth workers, we confront behavior. Sometimes it’s minor disrespect. Sometimes it’s fighting in a hallway where someone is physically hurt. Is a child or youth’s inappropriate behavior intentional defiance or is it a survival skill? Even asking that question probably raises a few eyebrows. Most of us have the same gut response. I told (fill in a name) not to do that. They did it anyway. They have no respect for me and need to have (fill in a consequence). But is that really the full story? For our children, we know their story and their history. For other youth – students we see twice a week at a sports activity or church, students in our support groups – we usually only know part of their story. It is much harder to see their needs. Is the behavior functional? No, most likely not. However, it isn’t fruitful to remove a child’s survival strategy, no matter how negative, without giving them a new strategy. Demanding a child stop stealing food without providing for the very real fear that they will not have food is not going to be successful. Demanding that a child use their words and not fists when they have had to fight to protect themselves or a family member will not change the behavior, without first providing another strategy. Who is the child or youth in your world that makes you feel like you are spinning your wheels? How can you change how YOU see their behavior? Can you see their needs not just their actions? What tools can you provide to the youth in your life in order to increase their success? **The survival vs. willful disobedience concept was introduce to our team while attending a training on Trust Based Relational Intervention (TBRI.) More information on TBRI can be found here.